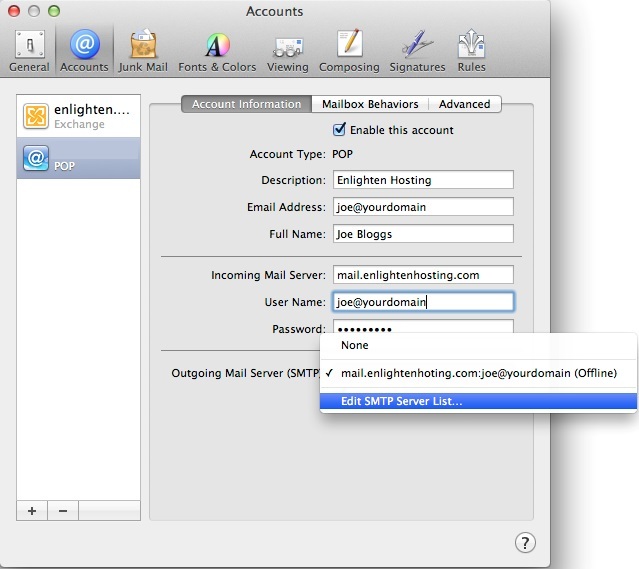 This tutorial is designed to help you send with your Enlighten Hosting Email account if you need to change your Outgoing mail Server port. This is particularly useful for Xtra customers. 1. 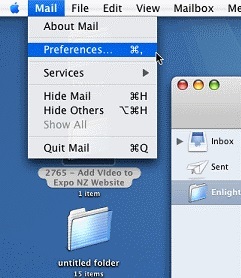 - Click the File menu and select Preferences. 3. 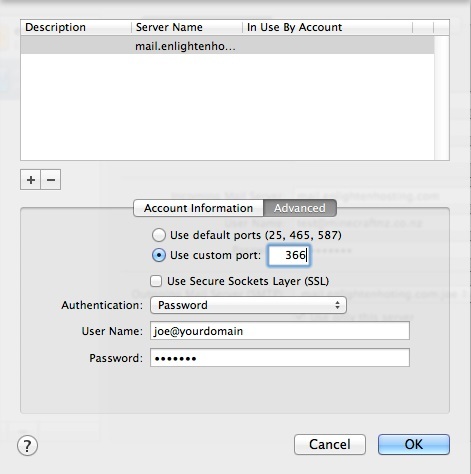 Ensure the Enlighten Server is selected then go to the Advanced tab. Choose Use custom port and type 366.